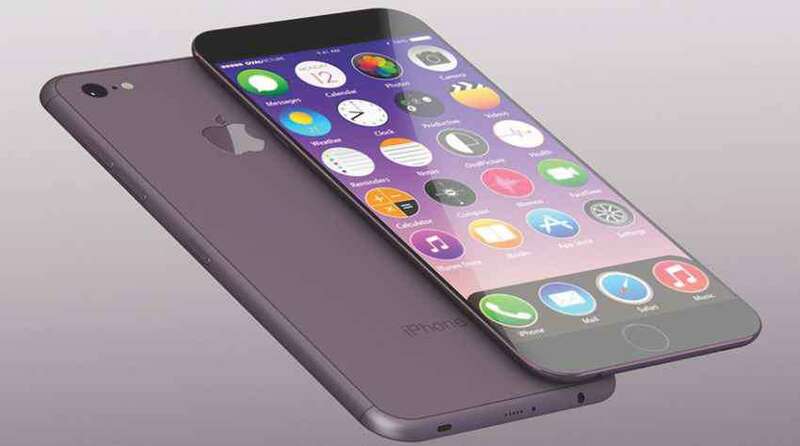 The world’s largest revolutionary electronic manufacturer, Apple has launched the next generation of the iPhone at the annual event in San Francisco – the iPhone 7 and iPhone 7 plus. At a launch event, the company released an upgraded version that is somewhat similar to the iPhone 6s and 6s Plus with differences like a better camera, an improved battery life, a pressure-sensitive home button, a faster processor, water resistant as well as no headphone jack. The iPhone 7 also comes in a starting size of 32 GB and a new range of colors. The camera has been upgraded to take even sharper photos and enhance the low-light capabilities. The 4.7-inch iPhone has a f/1.8 lens that lets 50 percent extra light onto the lens, a new 12MP sensor that’s 30 percent more energy efficient and 60 percent faster. A 5.5 inch iPhone has dual 12MP cameras, that can zoom 2X in high quality. Both the models have 4k video recording capability, which will enable live editing of the video files. The iPhone 7 and iPhone 7 Plus will have the longest battery life ever in an iPhone. An iPhone 7 lasts, two hours longer than an iPhone 6s while an hour longer than an iPhone 6s plus. An iPhone 7 plus’s battery lasts 15 hours when using WiFI and 4G. Meanwhile, an iPhone 7 lasts 14 hours on WiFi and 12 on 4G. Apple has also introduced two new shades of black and two colors for the new iPhone to replace space gray. The new models will be available in five different colors that are silver, gold, rose gold, matte black, and glossy black. The company has introduced a new Apple A10 Fusion which has 64-bit 4 core CPU with forty percent faster than the previous one. The graphic performance has also improved up to forty percent than the A9. A vibration-based feedback system has been given to the home button which gives user feedback when touched. Apple’s MacBook laptops had a similar feature already. The iPhone 7 will start at USD 649, while iPhone 7 Plus at USD 769. The company made USD 41.1 billion in the last year. With the release of the next generation iPhone, the company will be aiming to maximize the profit.